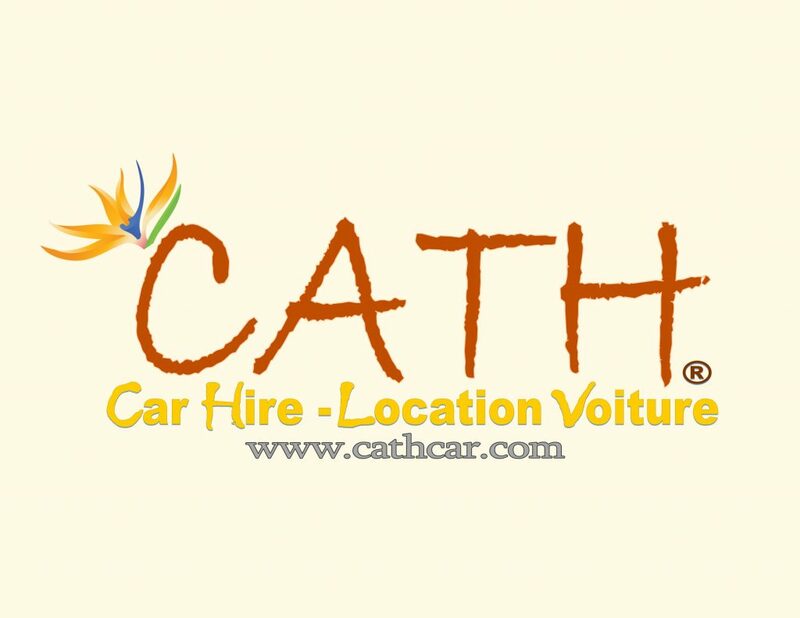 CATH Car Rental provide Economy, Family and SUV cars which it wants to help you to find the perfect car for your vacation in Mauritius. We arrange for the best and highest quality cars for our customers at lowest competitive prices which we offer with a great personable service. During your vacation choosing CATH Car Rental in Mauritius makes you save a lot of time by providing Free Delivery around the island and at the SSR International Airport. We want you to enjoy your vacation and be able to comfortably and independently explore Mauritius Island which is one of the most beautiful islands in the world.